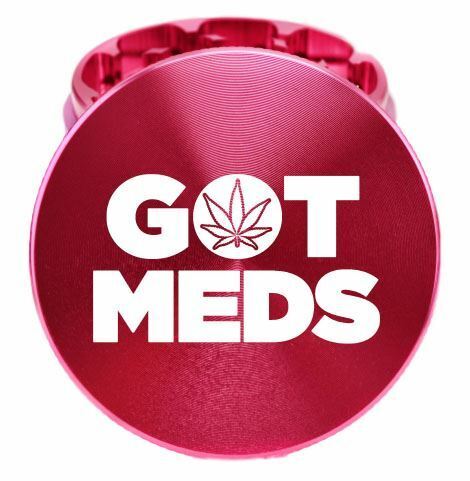 Customize your herb grinder with your very own image! Our herb grinders are made from pure CNC aluminum ensuring a high quality product. Not only can you choose from multiple grinder colors, you can pick your very own stylish font to customize your herb grinder. Our herb grinders are laser engraved ensuring that your design will never fade! Diamond cut teeth ensure easy and consistent grinding. Magnetic clasping lid keeps tobacco/herb safe if the grinder is accidentally dropped. Strategically cut holes allow tobacco/herb to easily fall through to the next chamber. 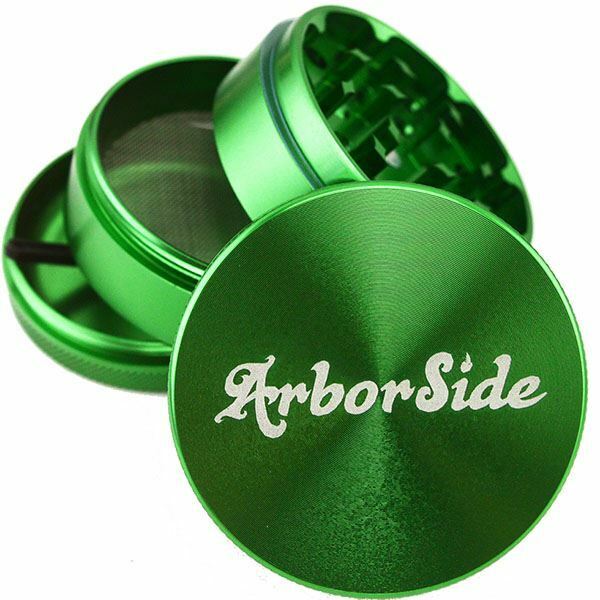 Our Herb Grinders are Anodized Aluminum meaning that they are 100% permanent and the color won't fade.